Interpersonal conflict in the workplace can have serious and damaging consequences for the individuals involved and for the organisation as a whole. Yet few of us are well-equiped to deal effectively with conflict when it arises. Workplace conflict coaching is a powerful strategy to provide your staff with the support and skills they need to effectively resolve conflict. Workplace conflict coaching is a structured process that helps people, on a one on one basis, to develop or enhance their skills, knowledge and competencies, to more effectively engage in and manage interpersonal conflict. It is a voluntary, confidential process that focuses on each individual’s conflict management goals but that may be framed in a way to also support organisational goals. Workplace conflict coaching is a low risk, early intervention strategy to help your staff build the skills needed to effectively manage and resolve interpersonal conflict at work – before it gets out of hand. 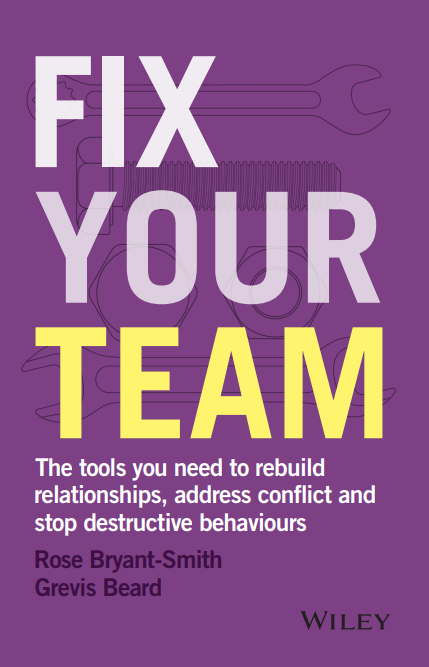 restore relationships and conflict resilience after a workplace investigation has taken place, particularly when one or both parties remain in the workplace. enable your staff to develop options, strategies and the skills necessary for effectively managing conflict. learn the best methods and structure to accomplish what they want and hold them responsible and accountable for achieving their conflict goals. It is important to understand that our coaches do not provide therapy or counseling, which typically focuses on the sources of client’s concerns (often from their past) and helping clients to manage their lives more effectively. Our approach is present and future-focused and solution, task and action-oriented. Our first step is to discuss with you whether a particular workplace conflict is suitable for workplace conflict coaching and then determine the required duration for coaching and desired outcomes. We then work directly with your staff to schedule and deliver one-hour coaching sessions over an agreed period of time. At the conclusion of this process, we provide you with feedback on the 1:1 coaching and any recommended next steps. At the end of the process, your staff and organisation are better equipped to effectively manage and resolve conflict at work. This is why clients trust us to help them resolve conflict in their workplaces. Book an obligation-free, confidential consultation to discuss conflict in your workplace and assess whether workplace conflict coaching is an effective approach to resolution.